Ryan Schrum, Project Manager As the newest member of the RCM team, Ryan has worked primarily on international projects in Australia. With a home base in California and multiple visits to Australia, he has managed (2) new turn-key digester projects in the state of Queensland to successful completion. The third turn-key digester project is currently underway and on track for completion ahead of schedule. 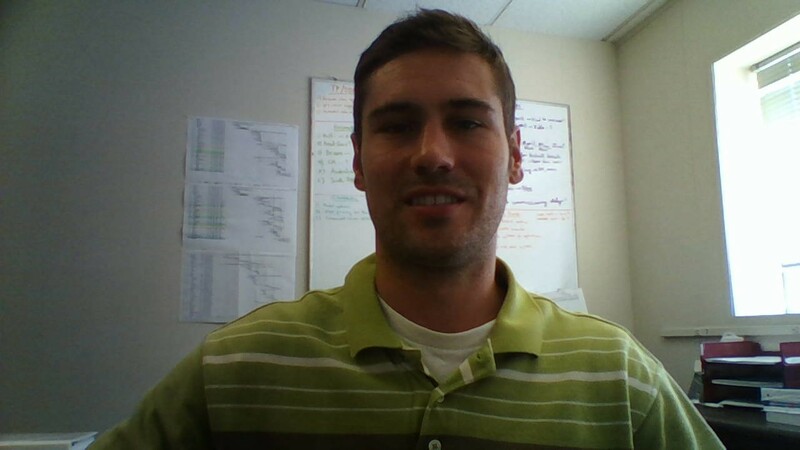 In addition to project management in Australia, Ryan handles estimating new projects both in the US and internationally. Since graduating from college, Ryan has worked in the construction industry in multiple locations across the US where he has gained experience from various project types and roles. In addition to digester construction projects at RCM, Ryan’s previous experience includes small tenant fit-out projects, medium sized schools, and multi-million dollar hotels. He has experience in all facets of the construction industry including sales, pre-construction, estimating, scheduling, contract administration, and project management.